just one of the joys of this beautiful sport. 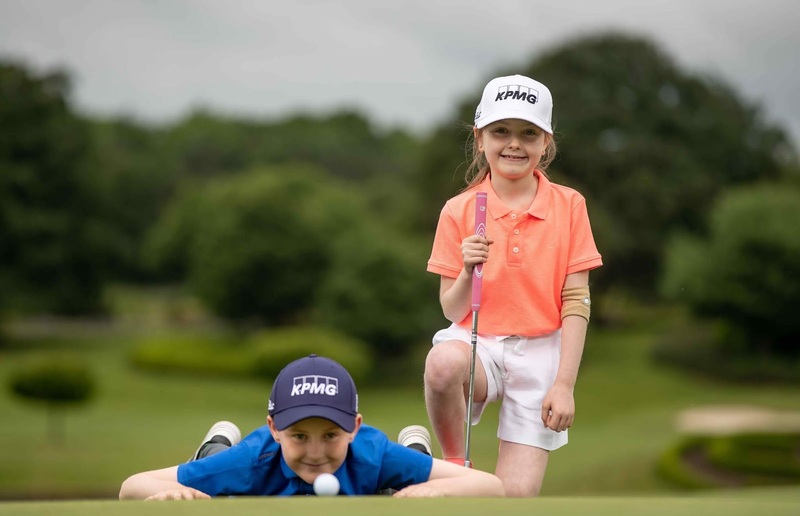 This has not gone unnoticed and today – Wed 13 June – KPMG were announced as the sponsor for the Irish Kids Golf Tour, for 2018. That's a big deal when you consider the age profiles of the kids involved. 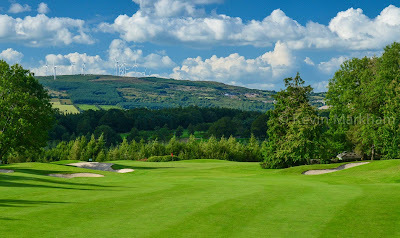 Established in 2017 by Slieve Russel Hotel, Golf & Country Club Head PGA Professional, Gordon Smyth, and Co-Founder, Ciaran Cahill, Irish Kids Golf Tour provides an event setting for boys and girls aged 13 years and under to compete in a safe and enjoyable environment, on some of Ireland’s best golf courses. This also helps them develop both on and off the golf course. As part of the sponsorship, KPMG will provide goodie bags and branded caps to all 600 participants at this year’s events. During the five competitions, event competitors will also receive products from Titleist, Keeling’s Fruit, Golfbar and Irish Golfer Magazine. Irish Kids Tour aims to grow the game of golf in Ireland among the 6-13 year-old girls and boys age group. 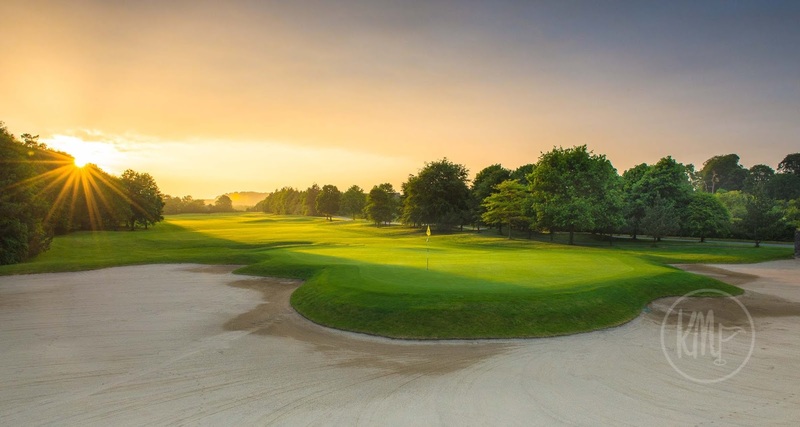 The tour comprises four provincial events and an All-Ireland event, running in July and August with participants taking part in their respective age category with each event also a stand-alone single day event. The quality of the courses speaks volumes about the quality of the event. Who could argue with Slieve Russell, Mount Juliet, Fota Island, The K Club, and Co. Sligo? The 15th hole at Mount Juliet. Each competition will have live scoring and caddy bibs for the competitor’s caddies to provide an event experience from start to finish.